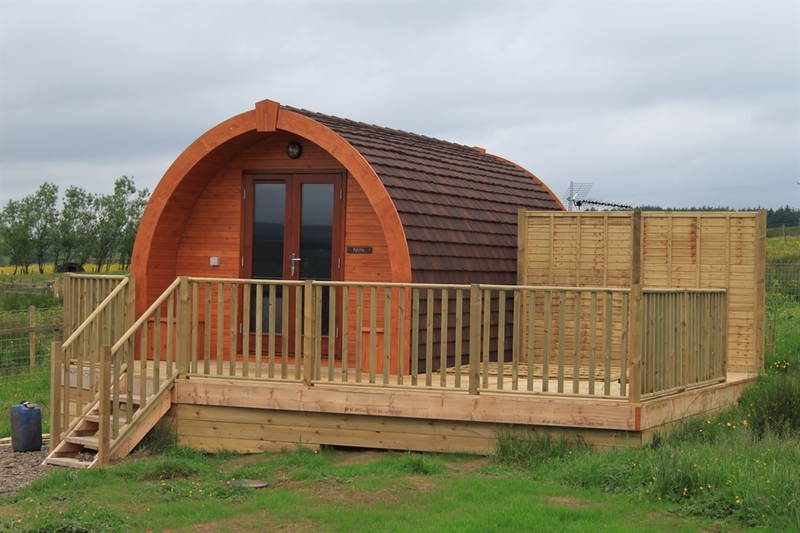 Luxury self catering holiday pods with hot tubs. Ideal for long or short stays. Relax, breath and chill. A charcoal BBQ can be hired for around £15 including charcoal. 3 Nights in one of our Luxury pods including your own private hot tub, for £220.